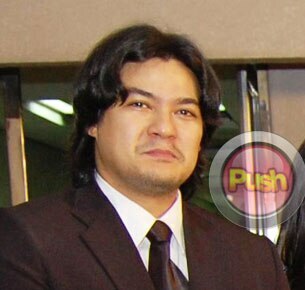 Jomari Yllana says his twelve-year-old son has been asking him about modeling and acting. In Atom, Jomari will play the father of child star Bugoy Cariño. Playing Jomari’s wife is none other than his ex-wife, Aiko Melendez. Jomari is also close to Aiko’s daughter to second ex-husband Martin Jickain.